Following NY Design Agenda roadmap of Events recommendation, who started with Andy Wahrol exhibition in New York, today the talk about the Museum of Modern Art. MoMA, New York City presents, from August 12, 2012 to January 7, 2013 the retrospective of works by Stephen and Timothy Quay, twin brothers whose work in stop-motion animation and live-action filmmaking have endeared them to generations of slightly twisted artists. This exhibition, On Deciphering the Pharmacist’s Prescription for Lip-Reading Puppets, includes film screenings, works on paper, installations and more. 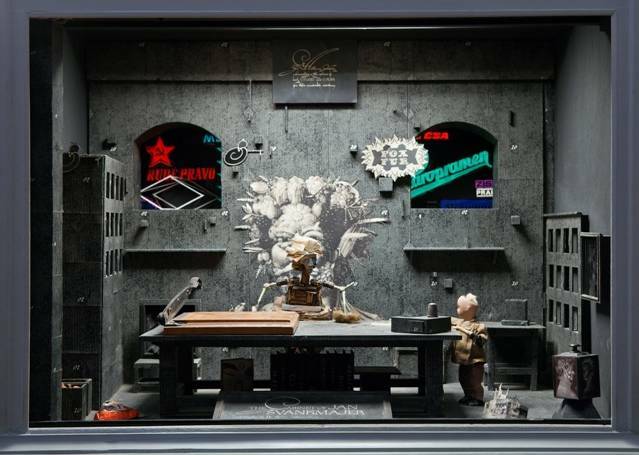 Internationally renowned moving image artists and designers, the Quay Brothers were born outside Philadelphia and have worked from their London studio, Atelier Koninck, since the late 1970s. 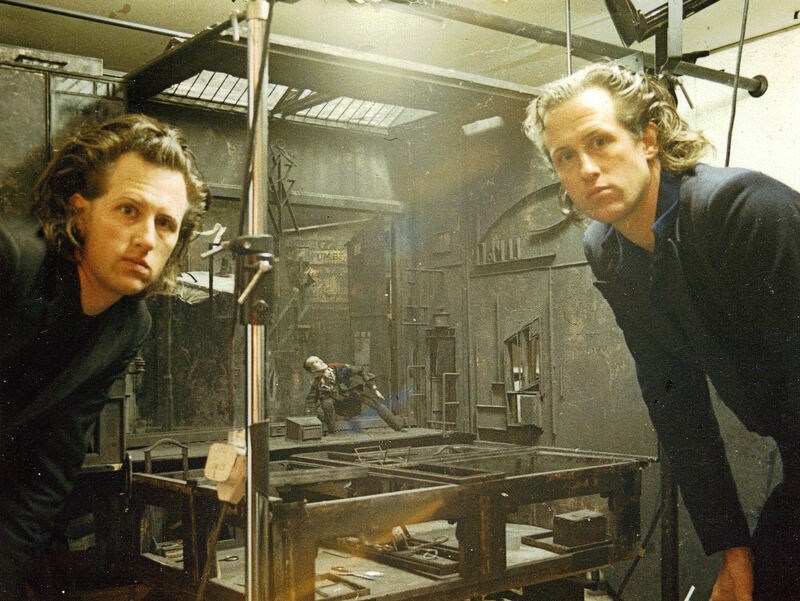 Beginning with their student films in 1971, the Quay Brothers have produced over 45 moving image works, including two features, music videos, dance films, documentaries, and signature personal works, including The Street of Crocodiles (1986), the Stille Nacht series (1988–2008), Institute Benjamenta (1995), andIn Absentia (2000). They have also designed sets and projections for opera, drama, and concert performances such as Tchaikovsky’s Mazeppa (1991), Ionesco’s The Chairs (Tony-nominated design, 1997), Richard Ayre’s The Cricket Recovers (2005), and recent site-specific pieces based on the work of Bartók and Kafka. In order to better known their films, this exhibition will include never-before-seen moving image works and graphic design, drawings, and calligraphy, presenting animated and live-action films alongside installations, objects, and works on paper. A tremendous work for cinema, art and filmography in general.